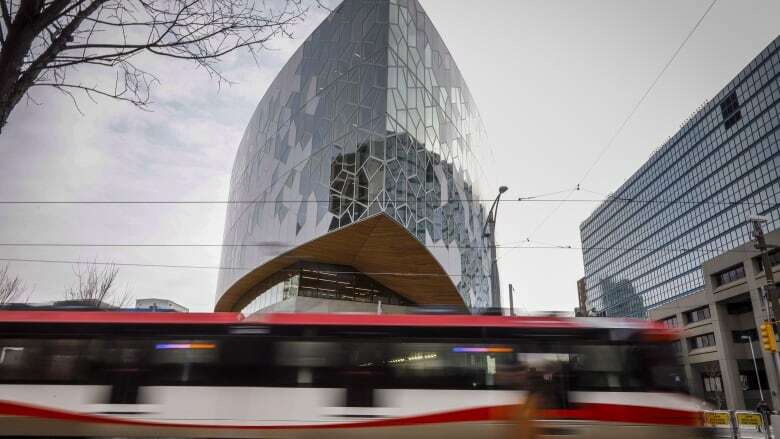 Calgary’s recently opened new Central Library will soon have a dedicated resource centre aimed at preserving Indigenous languages. 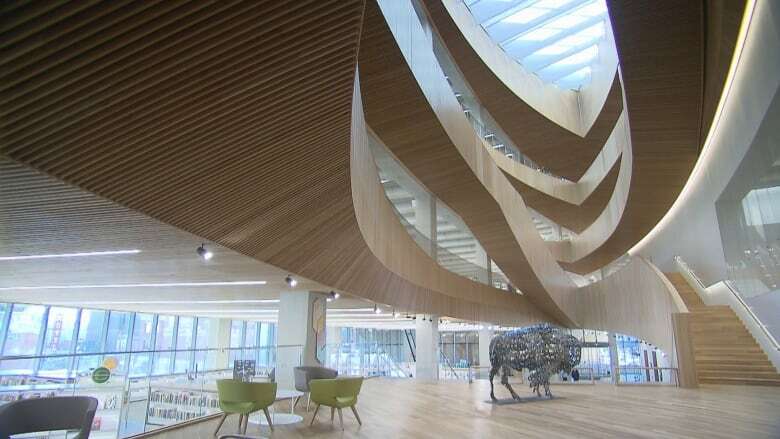 Calgary's recently opened new Central Library will soon have a dedicated resource centre aimed at preserving Indigenous languages. "The Calgary Public Library is thrilled to support this important Indigenous languages initiative. This is such a strong fit with what we're all about at the library. 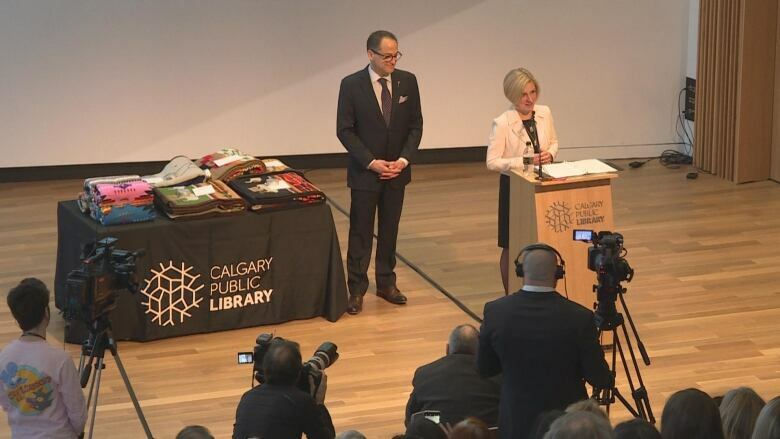 This project will build connections, support lifelong learning and deepen understanding of community," said Calgary Public Library CEO Bill Ptacek. The province says the funding aligns with the United Nations declaration of 2019 as the Year of Indigenous Languages. The new centre will offer elder guidance, storytelling and language learning. It's hoped the centre will become a hub of Indigenous learning, but many of the materials will be available to anyone who has a library card, regardless of where they live, the province says. "Language nurtures identity, enhances spirit, and most importantly improves communication amongst families and communities," said Alayna Many Guns, Indigenous service design lead for the Calgary Public Library. 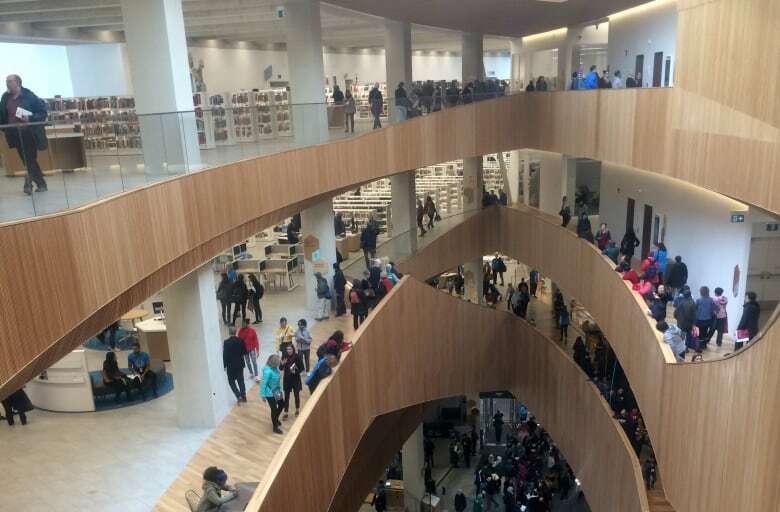 The long-anticipated, new $245-million Central Library opened last November and was $10 million under budget, according to Mayor Naheed Nenshi. In the next 12 months, officials expect more than two million people to pass through the doors of the visually striking building, which was listed among Architectural Digest's 12 most anticipated buildings of 2018. It features 240,000 square feet of space with meeting areas, outdoor plazas, recording studios and more than 450,000 collection items.